RRSPORT.CO.UK • View topic - Downloading my phone contacts : how? 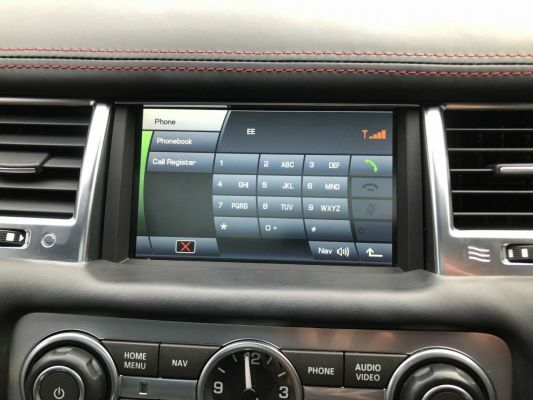 Home > In Car Electronics > Downloading my phone contacts : how? Downloading my phone contacts : how? Hi all, picked up my new to me 2010 RRS Revere yesterday. Paired my phone ok but my phone contacts aren’t downloaded so at the moment I have to use the phone to find a contact and then dial. When the phone paired with the car my phone asked me to allow a sync of contacts which I selected allow but it still hasn’t worked. The PHONE OOK button is greyed out? I had a similar problem last week with my MY18 and iphone. 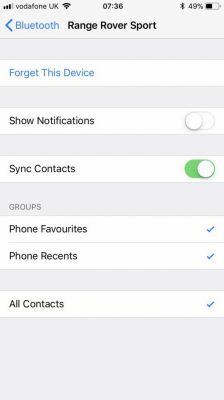 A helpful chap here told me to go into my Bluetooth settings for the connected device and check that the setting for “sync contacts” on my phone was switched on. 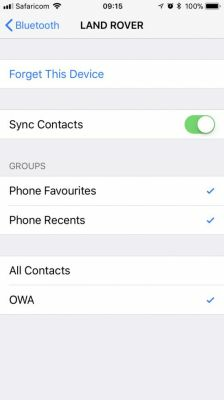 In the bluetooth settings there is a setting for OWA i have this on instead of 'all contacts" works perfectly everytime! I have no idea what OWA is but after weeks of trying to get it to work, for some reason its the only thing that does! Yes, on your phone. Mine is also an iPhone 8. Click on it and make sure the “sync contacts” button is switched on. Hi, Ok so all that is ticked and neither the phone book or the dialled, missed calls etc work. 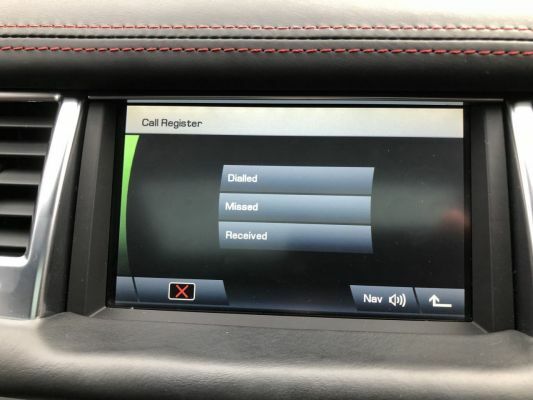 if I untick the Contacts option my missed, dialled calls are displayed but I cannot get my contacts as a phonebook to show on the screen in the car other than MY Number? Help its driving me mad! It must be something really simple. Mine is slightly different than the settings above, this is how mine is set and works every time now, I was also getting really frustrated. 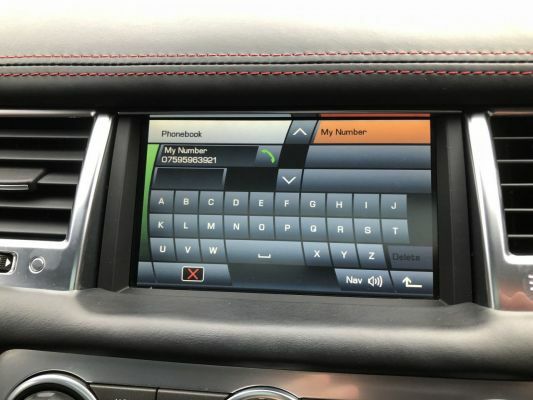 Is the phonebook set to auto download in the phone settings menu in the car, not sure it would make a difference or not just a thought. This is the screen shot of my phone. 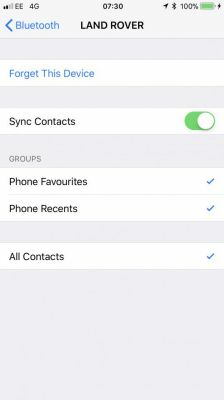 Press phone button by clock, then settings, top right, phone options, touch phonebook below ringtone, should see Auto on or Off. I am assuming the menu is the same as mine although mine is a MY13 car. Hi, when I select phone there is no settings option. See bphito?